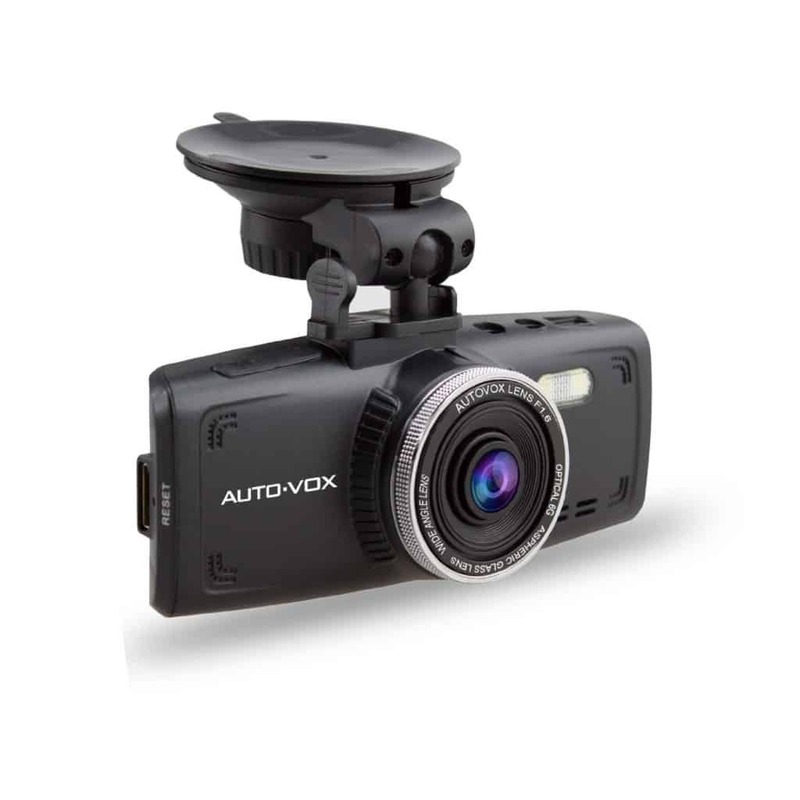 The Auto-Vox D1 is a good little dash cam for the price, although it’s a very plastic unit, not exactly the most premium of build quality, but considering this is just going to sit in your car that isn’t really an issue. I was pleased to find a memory card included in the box (pre installed in the unit in my case), and I was also surprised to find a small fitting kit to help tidy away the wires, something I’ve not seen when reviewing other dash cams. The D1 also comes with a suction mount with a quick release function meaning you don’t need to leave this in the car, you can remove it or hide it out of site very quickly. There is the ability to add a GPS unit to the D1 but note it doesn’t come with this feature in the box. On the back are the controls and although they labelled they’re done so in black so it can be tricky to see, but once you’ve got this set up you likely won’t need to use these that often. Image quality is very good, this has good wide angle lens that is really good when mounted in the middle of your windscreen, as you can see in the video you’ll get a good recording of cars across multiple lanes. It can record sound, which is potentially useful when reviewing footage to listen to things that happen out of shot. Of course it’s also potentially rather embarrassing if you happen to sing in the car! There are some additional features I’ve not been able to try, such as the shock sensor that locks the video file. Good footage for the price and a real bonus that a memory card is included in the box.